Epic Games have just announced a brand new event coming to Fortnite, Share the Love. 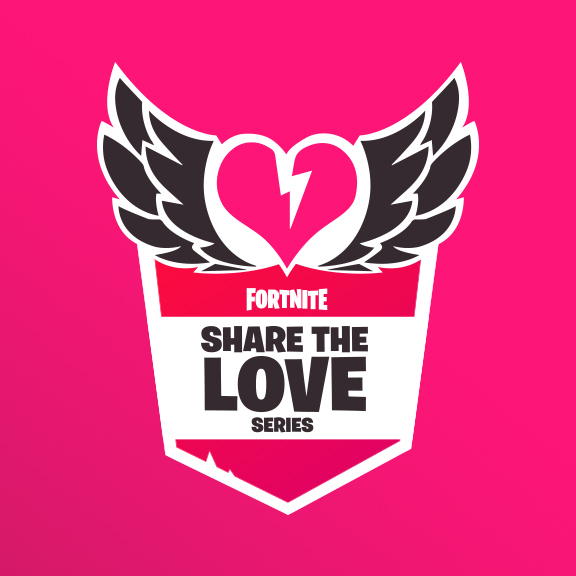 During this event, those who use a support-a-creator code (*cough* FORTNITE-INSIDER *cough*) will receive a FREE cuddle hearts wrap. Furthermore, there’ll also be Overtime challenges and rewards. Starting in the v7.40 Fortnite update, players will have access to overtime challenges. 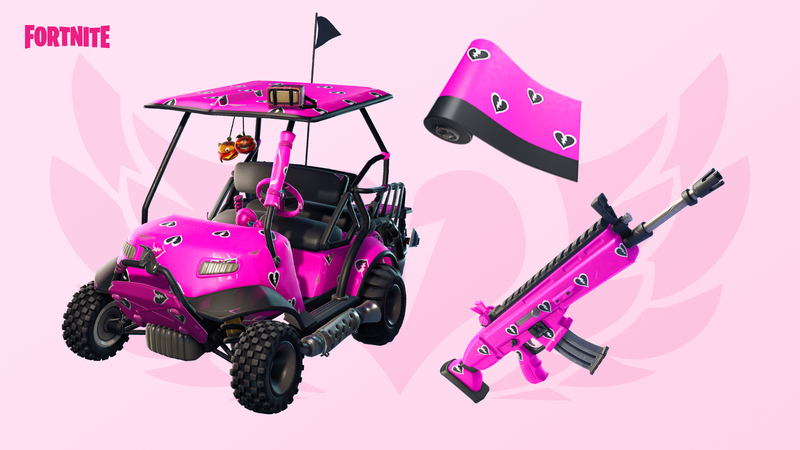 Upon completing these challenges before the season ends, players will unlock 5 new rewards including the Valentine wrap and Vines contrail. 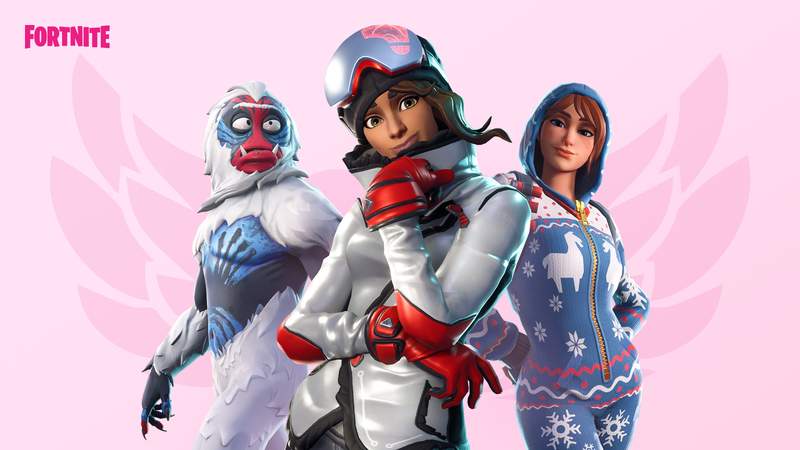 Battle Pass owners will receive unlockable styles as an Overtime challenge reward for Trog, Powder and the Onesie Outfit.